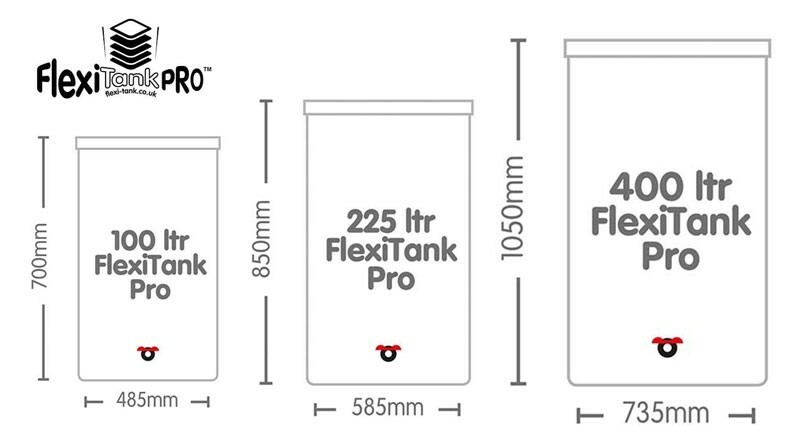 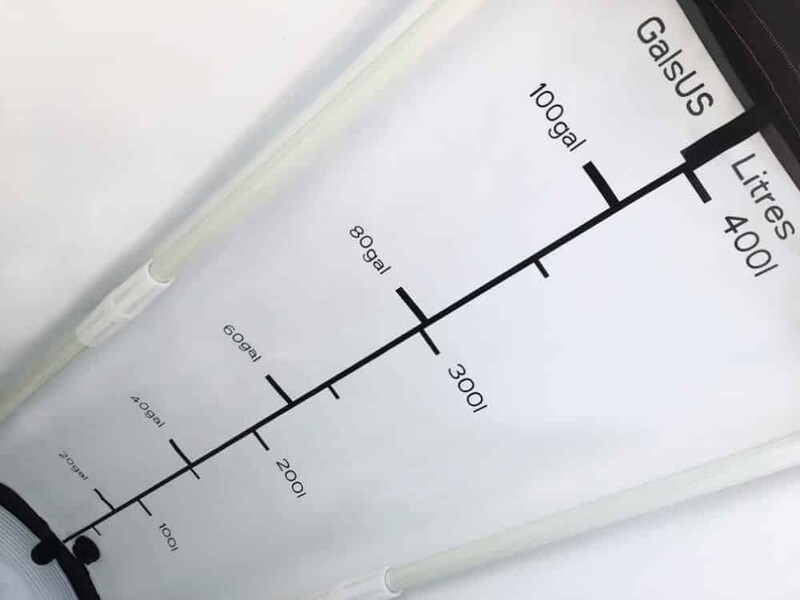 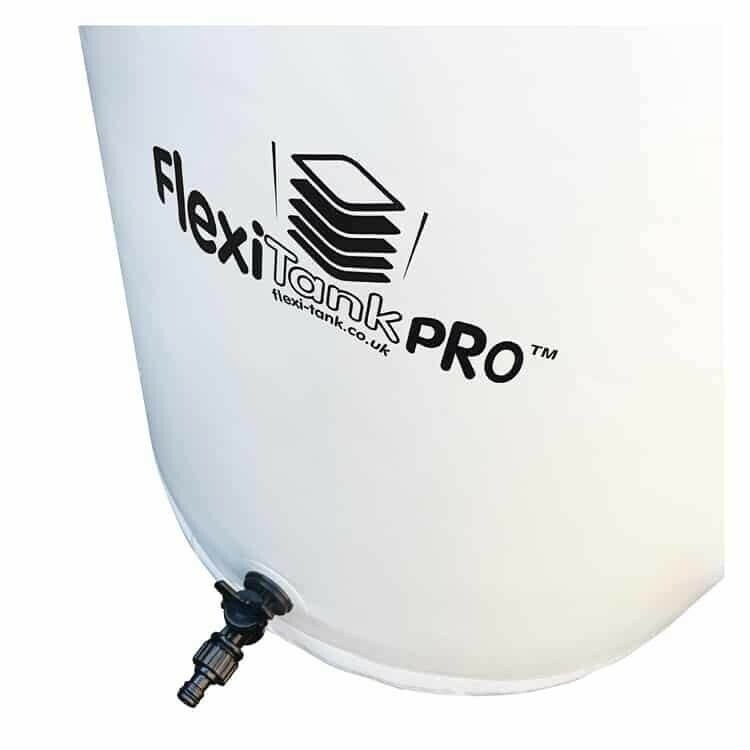 The Flexi Tank Pro 100L comes with all the benefits of a regular Flexi Tank, but features a stronger framework that makes it feel more like a solid tank once assembled. 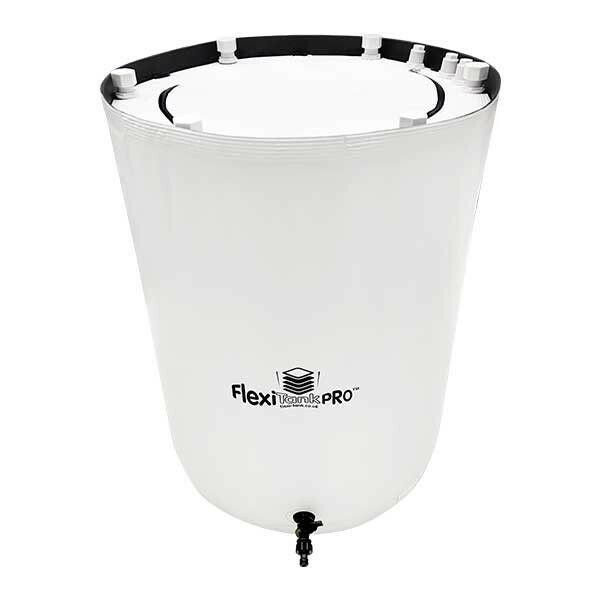 Not only that, this model is made with white, reflective material that helps to keep your nutrients within the right temperature ranges. 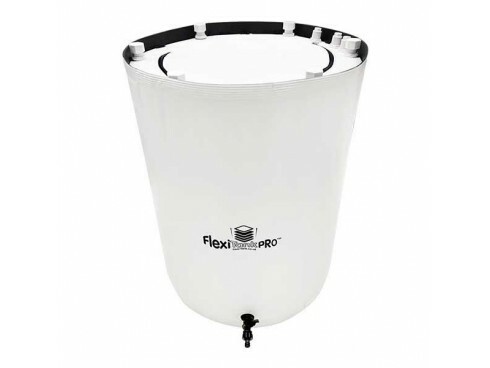 It also features 3 x inlet / outlet grommets for your pipework, so it can be used with pretty much any grow system (including Autopots and IWS Systems).